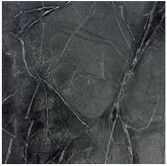 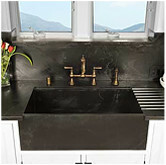 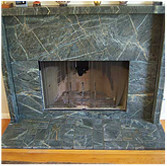 Soapstone comes in a variety of different shades and colors. 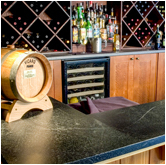 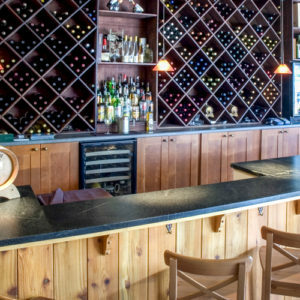 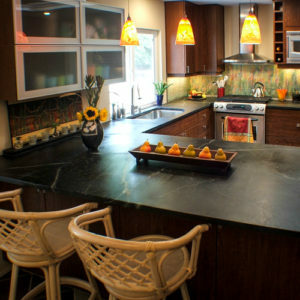 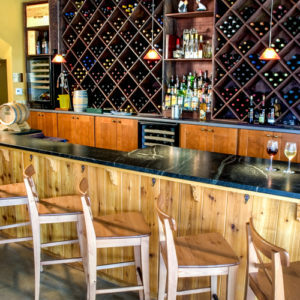 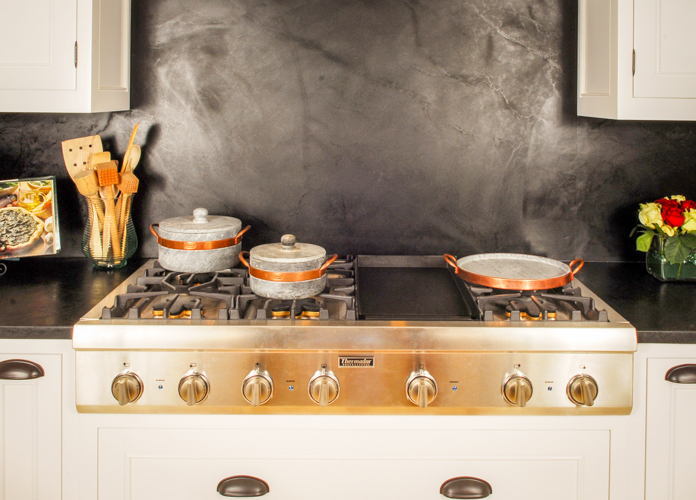 Here at Soapstone Werks we can help make your countertop dreams come true. 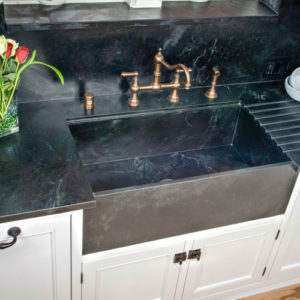 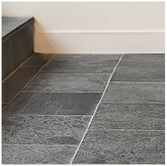 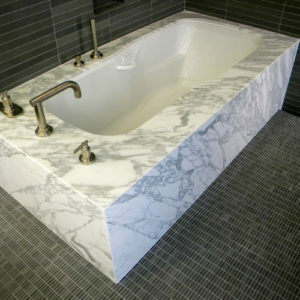 With our different types of soapstone and the range of what we can do for you, the possibilities are endless! 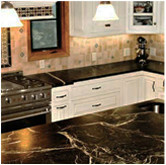 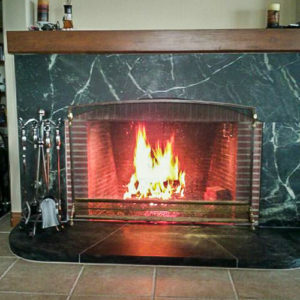 Whether it is a kitchen, bath, or outside patio or barbecue we are happy to help! 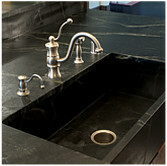 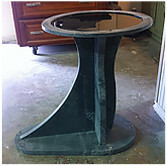 Come see today how Soapstone Werks can help you.